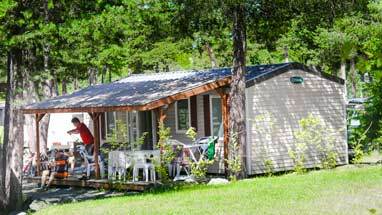 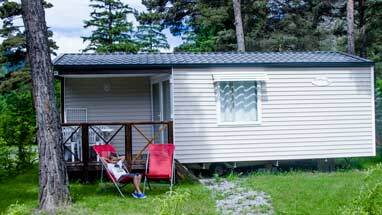 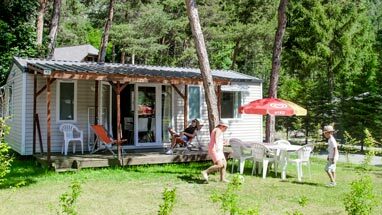 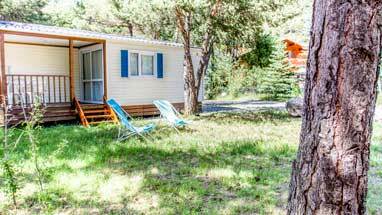 Only a few minutes from Barcelonnette, camping Le Fontarache offers you comfortable rentals and access to its secure swimming pool. 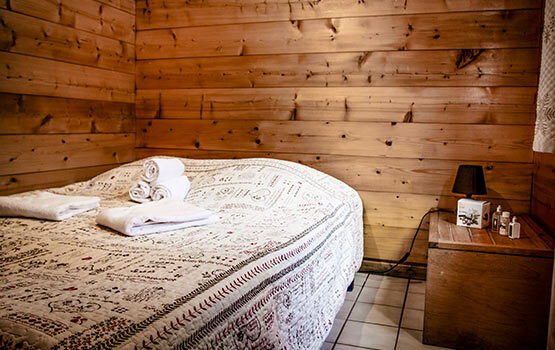 Depending on your needs, you can choose different optional services: sheets and towels provided and cleaning at the end of your stay. 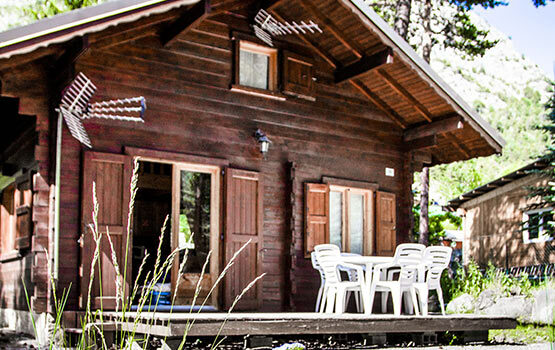 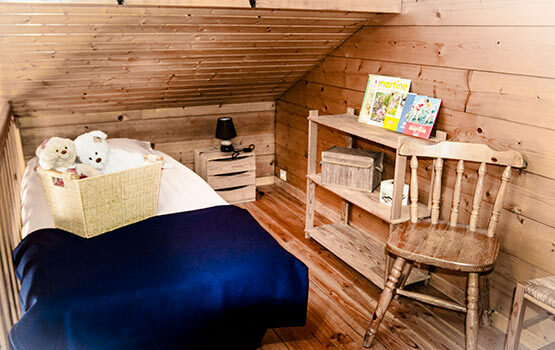 Our Chalet Confort + package is available from 61 € per night, for a minimum of 2 nights. 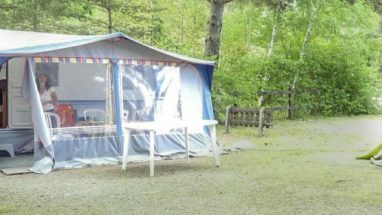 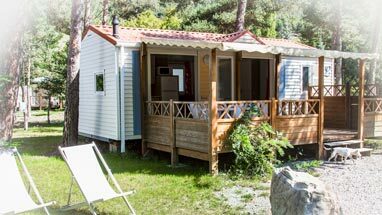 For family holidays in comfort rentals, do not hesitate to book at our campsite Le Fontarache and enjoy a calm and relaxing environment!